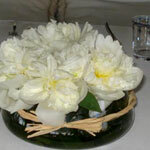 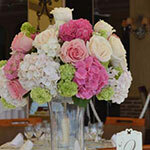 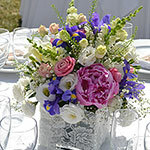 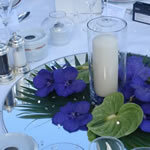 Smaller simple table arrangements also available. 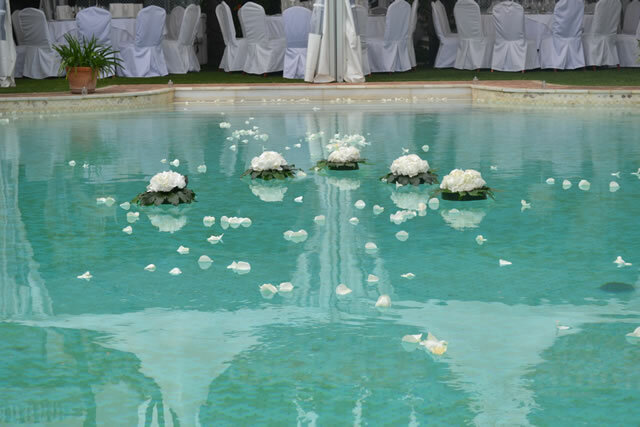 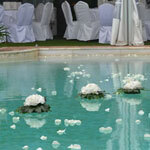 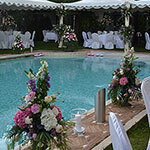 We also supply floating arrangements for the centre of your pool. 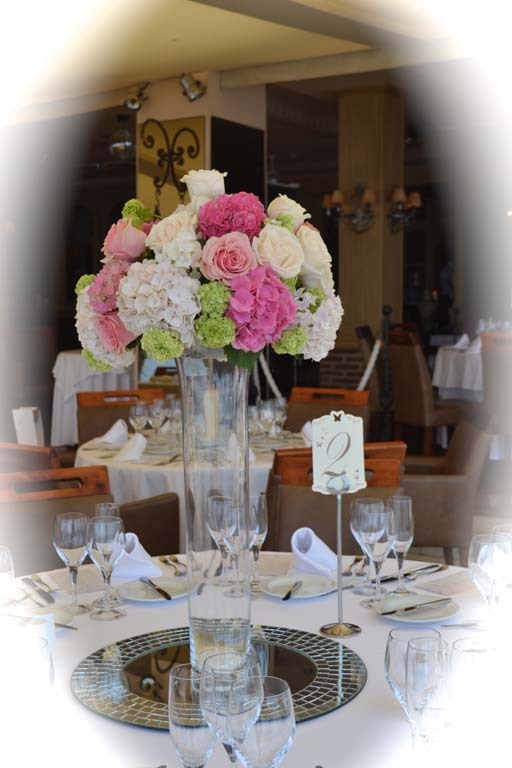 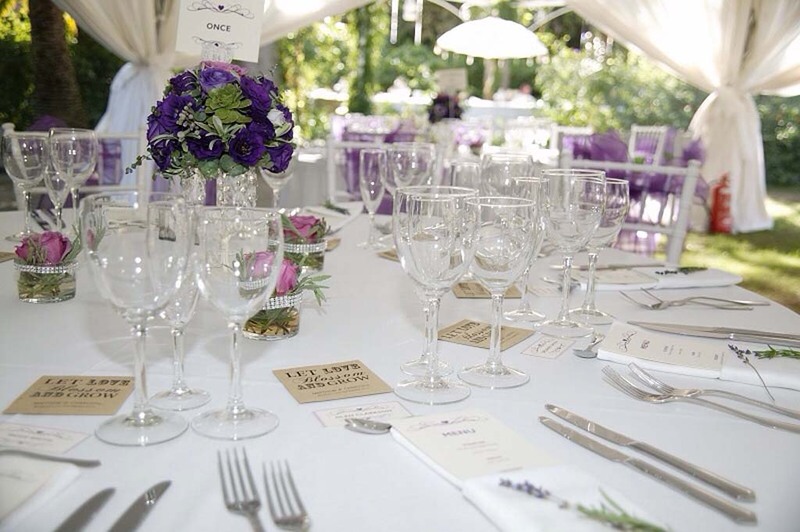 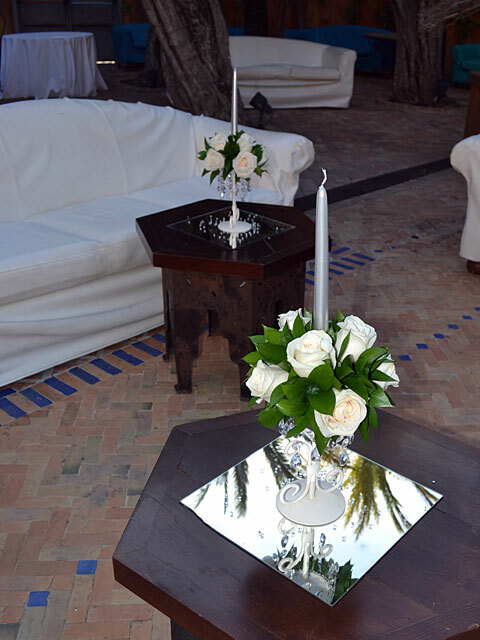 Below is a selection of our table arrangements, click a small image to open a larger version in a new window, from there you can scroll through the whole gallery of images. 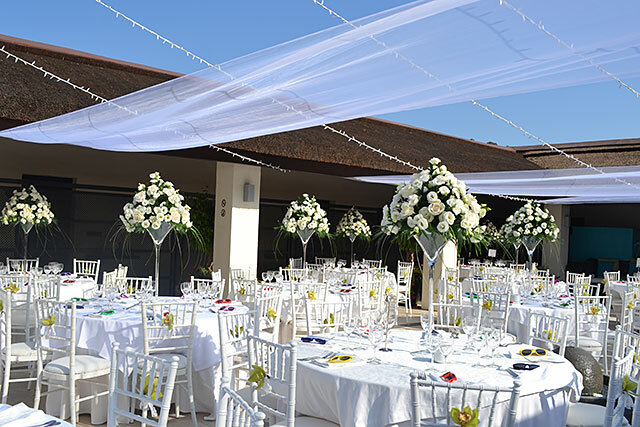 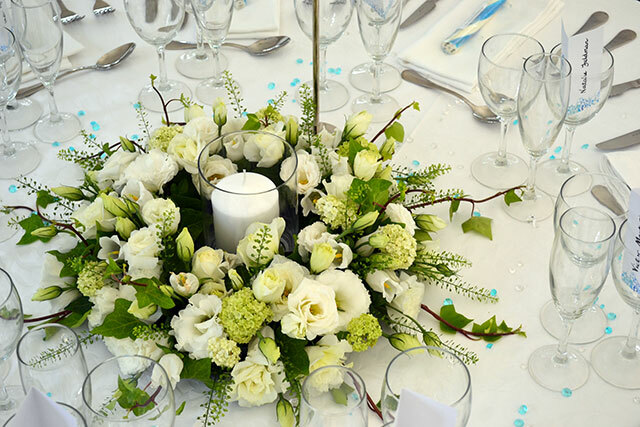 If you wish to make an enquiry based on a table arrangement that you see here, then please make a note of the reference number. 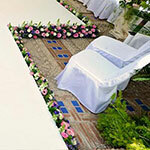 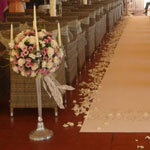 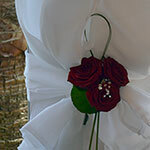 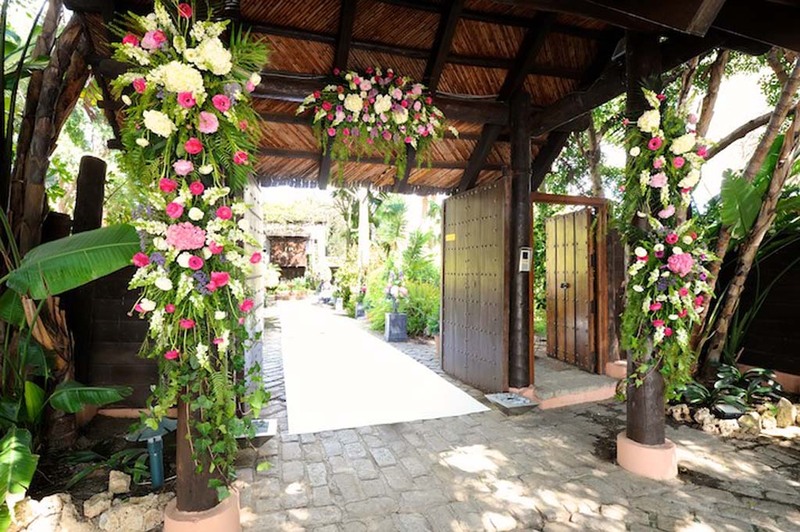 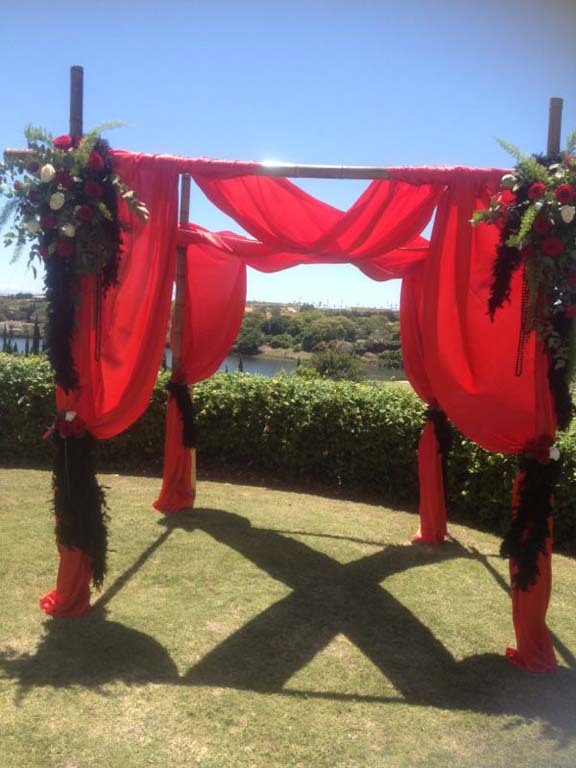 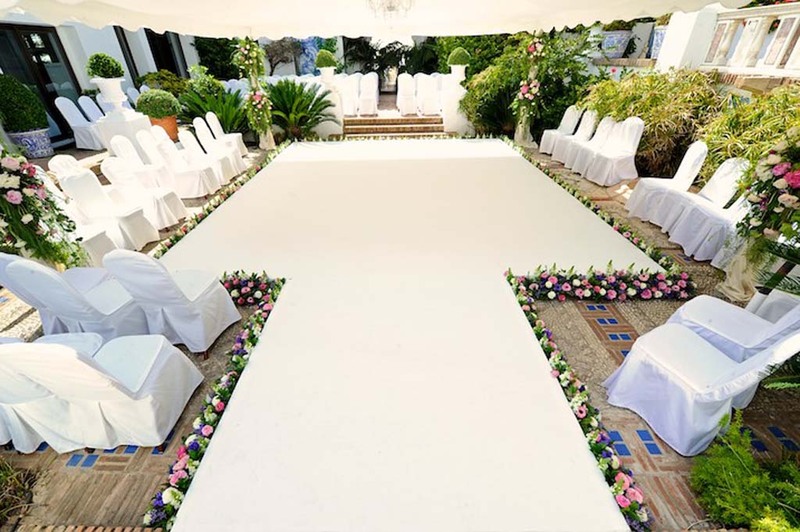 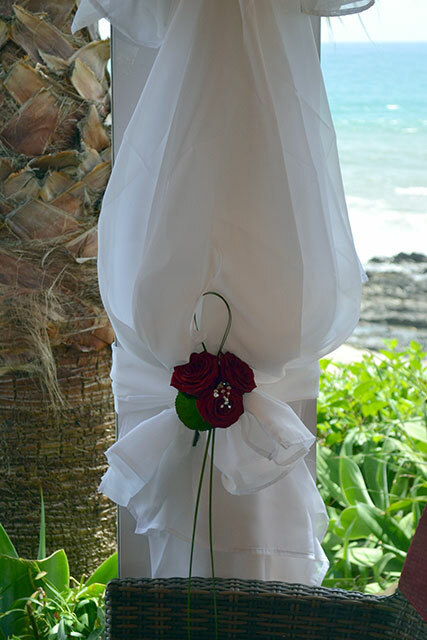 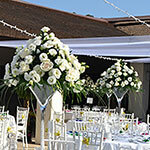 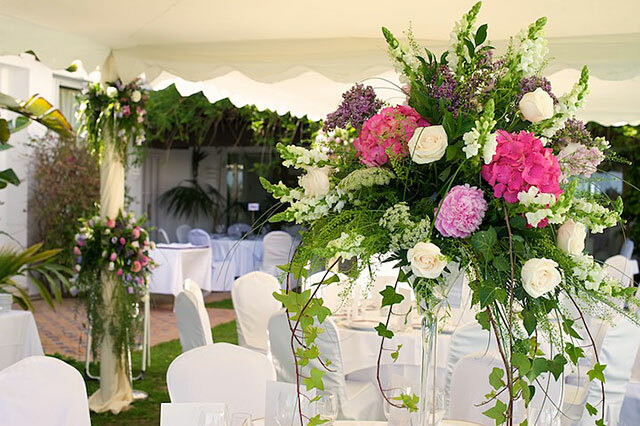 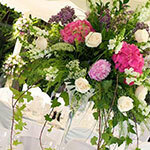 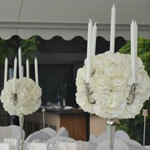 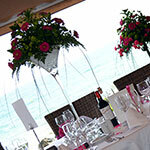 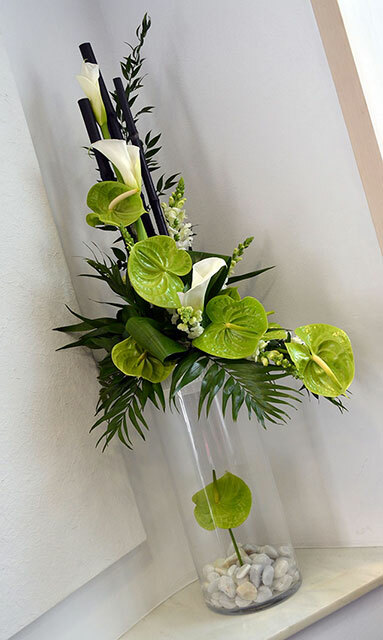 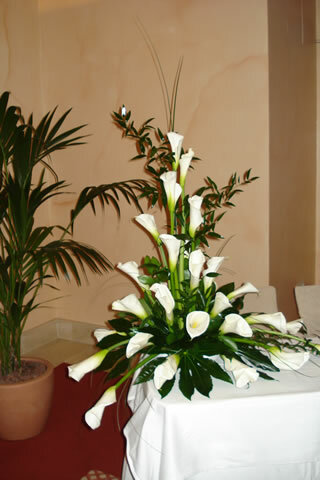 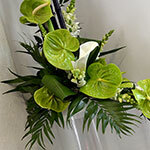 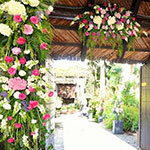 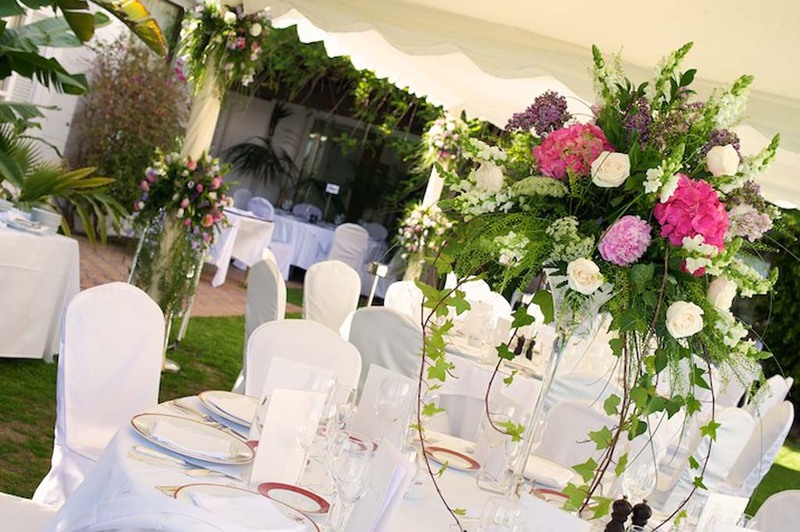 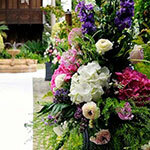 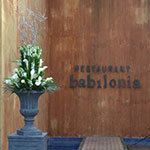 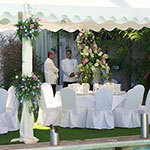 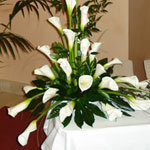 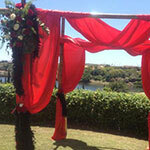 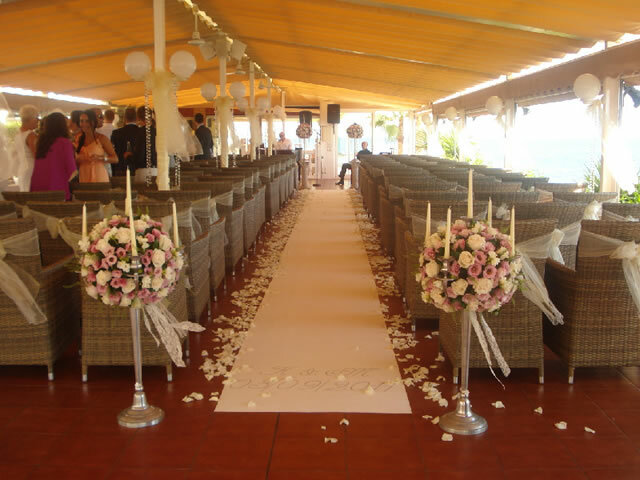 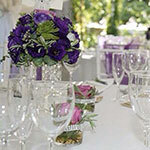 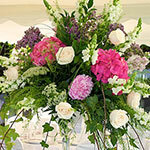 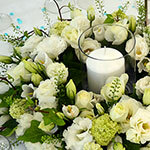 Remember we can alter and tailor make any arrangement here to your exact requirements. 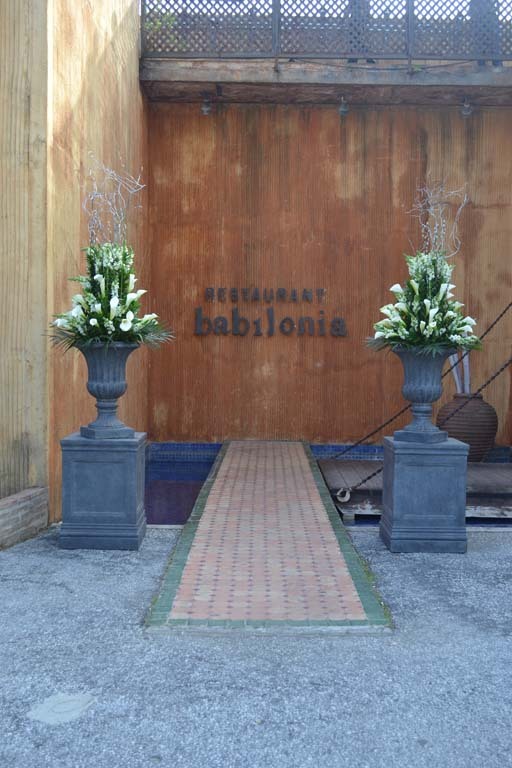 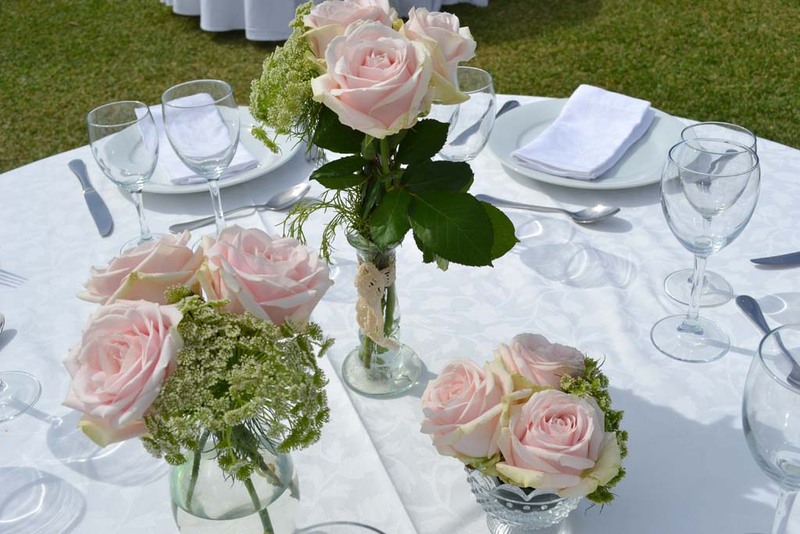 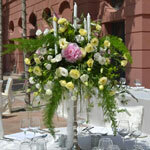 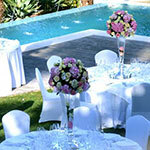 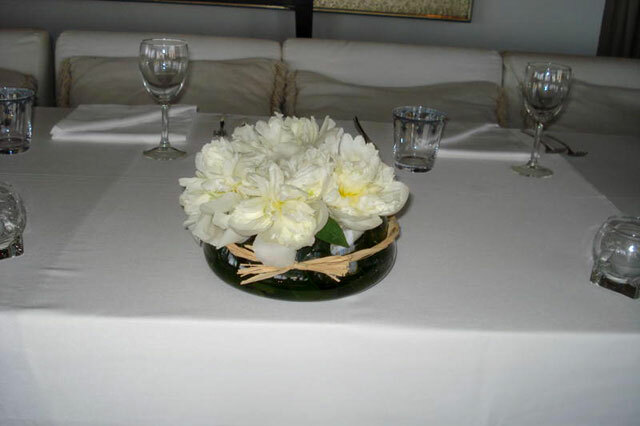 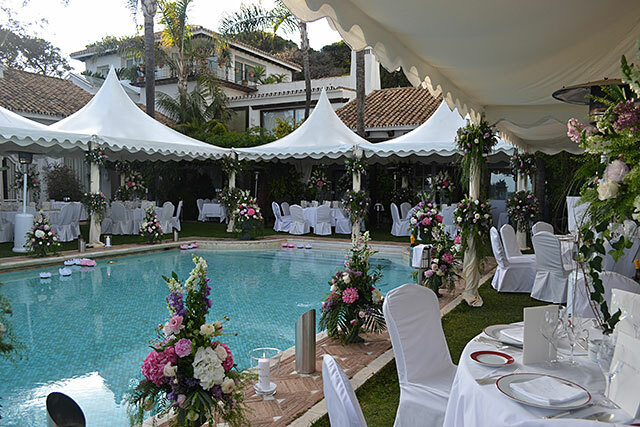 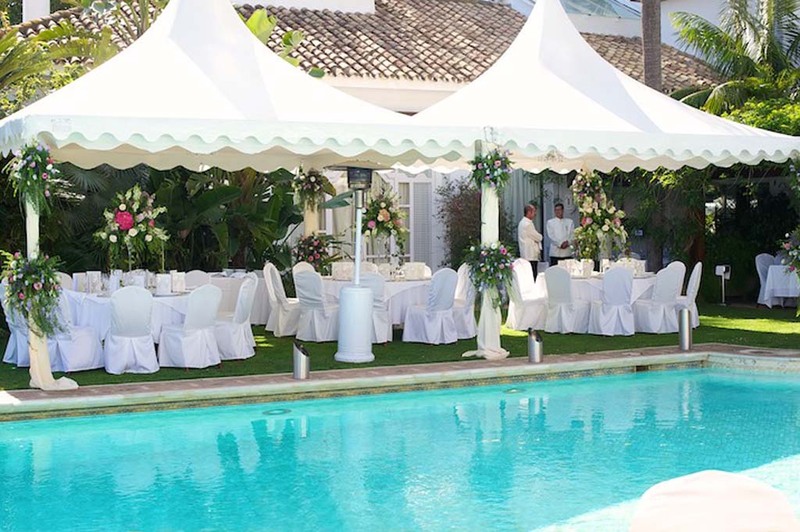 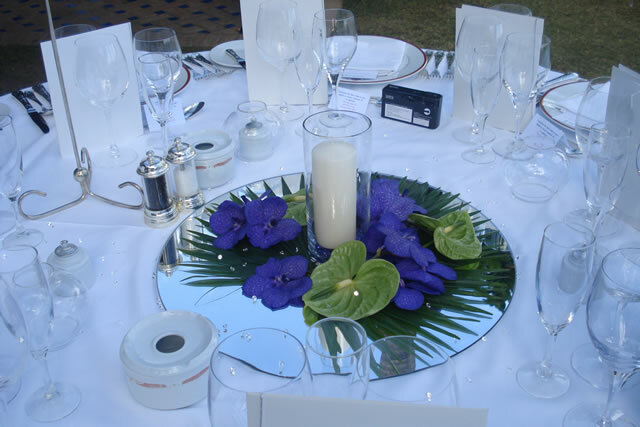 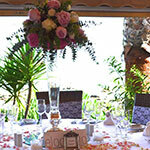 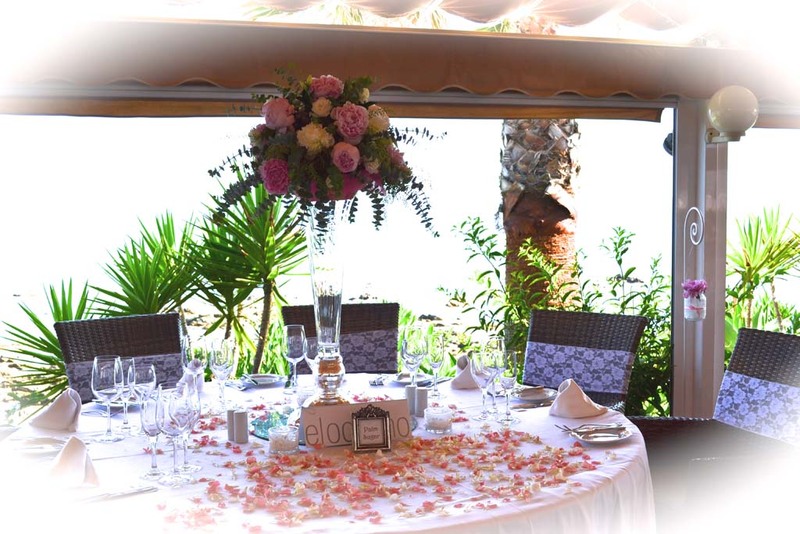 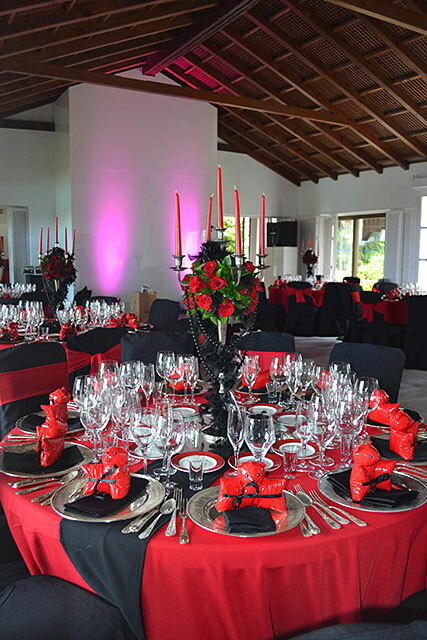 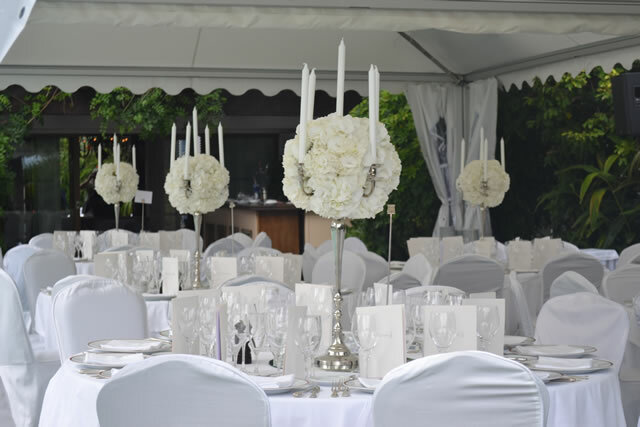 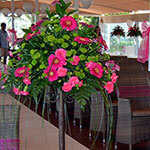 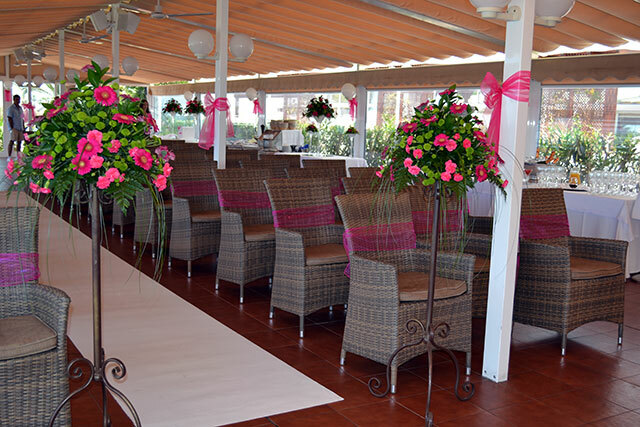 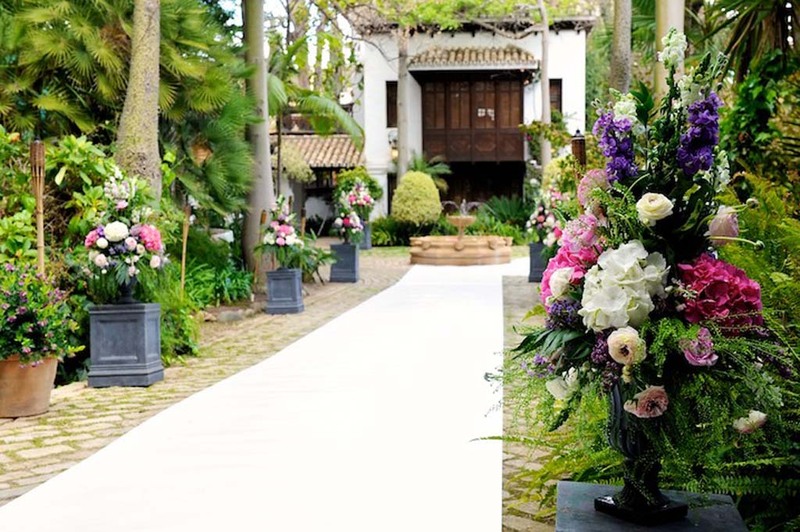 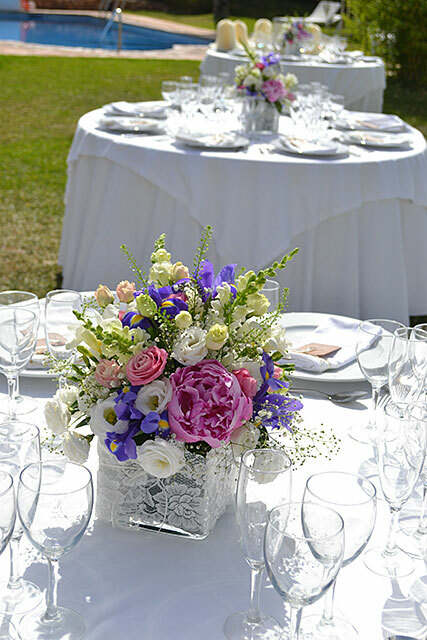 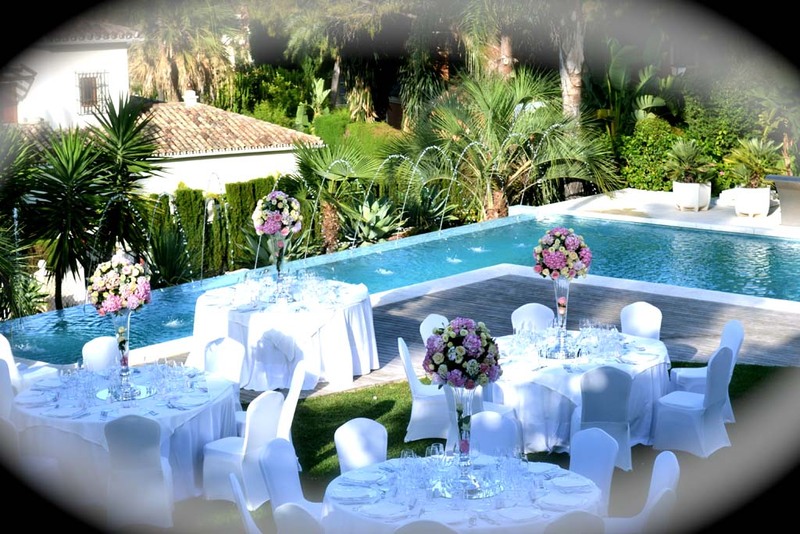 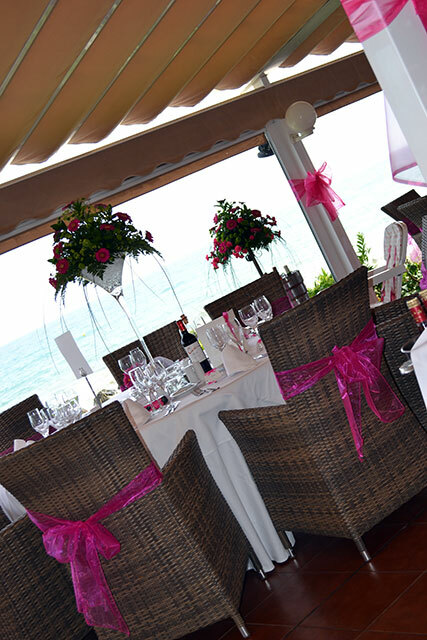 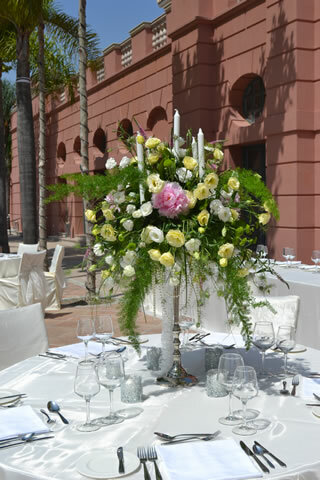 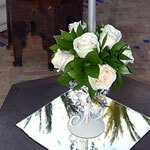 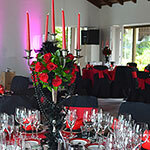 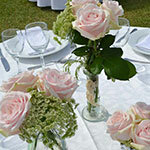 Table centres at Nikki Beach, Marbella Club, Suite del Mar Puente Romano, Villa Padierna and Finca de la Concepcion.